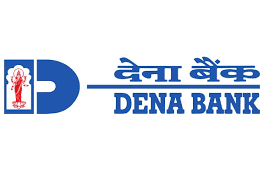 If you have Dena bank account and you want to check bank statements, Dena bank account balance then you can use given below Dena bank balance check numbers. Dena Bank has introduced the MISSED CALL facility, for the benefit of customers whose mobile numbers are registered in CUMM menu. 09289356677 for balance check of Dena bank. 09278656677 for mini statement of Dena bank. On dialing the number, the call will get automatically disconnected after 2 rings. You will receive SMS messages for the 5 operative accounts as mentioned above. The advantage with the facility is that there is no charge for the calls and the customer will receive the information for upto 5 operative accounts with a single call. The customer need not visit the branch just to know the balance / transaction details.